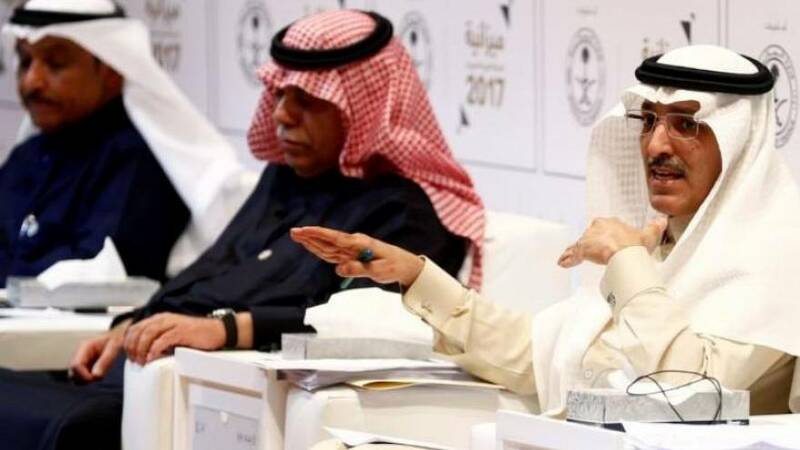 World leaders, investors, and some CEOs have pulled out of a three-day financial conference in Riyadh after the murder of journalist Jamal Khashoggi in Saudi Arabia's embassy in Istanbul. The UK trade secretary, Liam Fox, and US Treasury secretary, Steven Mnuchin, joined key European partners in pulling out of the conference, moves that are seen as a major blow to the Crown Prince of Saudi Arabia’s reform agenda. Mnuchin announced he would pull out of the summit following a discussion with President Trump and Secretary of State Mike Pompeo — the latter went to Riyadh to discuss the disappearance with Saudi King Salman. A UK government spokesman said Fox had decided it was not the right time to attend the conference and openly linked the decision to the events in Turkey. "The UK remains very concerned about Jamal Khashoggi’s disappearance," the spokesman said. "We encourage Turkish-Saudi collaboration and look forward to the Kingdom of Saudi Arabia conducting a thorough, credible, transparent and prompt investigation, as announced." The conference, which started Tuesday, is hosted by Crown Prince Mohammad bin Salman and sponsored by corporate giants like HSBC and Uber. The summit is a forum for business figures and politicians to discuss topics related to economic development including technology, global governance, and the environment. Organisers said more than 150 speakers and moderators were due to attend the event. Just met with @realDonaldTrump and @SecPompeo and we have decided, I will not be participating in the Future Investment Initiative summit in Saudi Arabia. More than a week after the first participants began to pull out, Australia announced that it would not attend the conference. New Zealand’s trade Minister David Parker said in the statement no New Zealand officials would attend. CNBC, CNN, the Financial Times and Bloomberg have all dropped out. one of the first executives to withdraw from the event, saying he was “very troubled by the reports to date” about Khashoggi. Google announced that its Cloud CEO Diane Greene would not be attending. The City of London Corporation said its Policy and Resources Chairman Catherine McGuinness would no longer attend. “We support the UK Government’s call for the Saudi authorities to cooperate fully with investigators to deliver a clear and credible answer to the question of what happened. We will be raising these concerns with our Saudi counterparts,” a spokesman for the group said. A page with a full list of confirmed speakers has been removed from the conference's website. The CEO of French oil giant Total, Patrick Pouyanné, attended on Monday. Consultancy firms McKinsey, PWC, Ernst & Young, and Deloitte, are all named as sponsors of the event. The majority of speakers are still attending including Pakistan's Prime Minister Imran Khan and PepsiCo's vice-chairman Mehmood Khan. Jordan’s King Abdullah is also scheduled to attend and also due to hold talks with the Saudi King Salman Bin Abdulaziz. Simon Paul Collis, the UK's ambassador to Saudi Arabia, will still be attending along with Simon Penney, Britain's trade commissioner for the Middle East, Afghanistan, and Pakistan. Spanish businessman and former politician Alejandro Agag confirmed to Spanish reporters he will attend the economic forum.